Rob Yagid up in the house! Nick, John, and Tyler all have a lot in common. They have spent much of their adult lives involved with the trades, they are highly motivated individuals who are fueled by passion, all three of them have families, and they each possess a relentless desire to grow and learn. For a few years they found themselves perpetually discussing the difficulties of running a business, the struggle to maintain a balance between family and a career, the challenges associated with navigating the construction industry, and the burdens that so often plague small business owners. 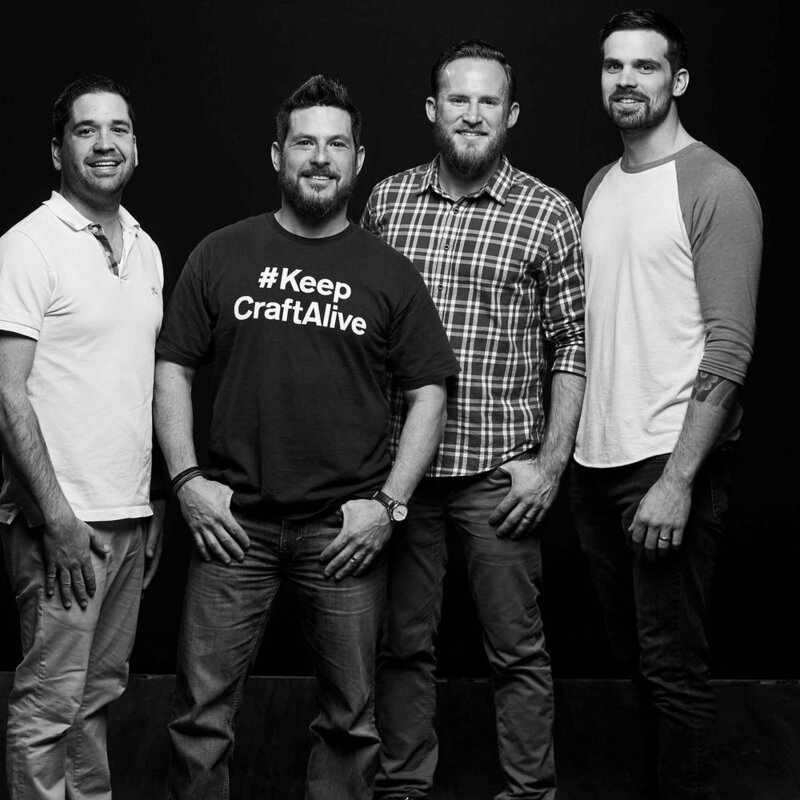 As they each progressed in their separate careers and chose to market themselves heavily through social media, they were approached by Kuiken Brothers and asked to speak at an upcoming trade show. Kuiken's marketing director asked them to lead a keynote speech which he dubbed, "The Modern Craftsman: Building Your Brand & Business Through Social Media." The idea was to showcase how each of these individuals used social media and technology to create value within their company and strengthen their brand. The initial response to the event and the topic immediately opened their eyes to an opportunity that they had failed to realized existed, and The Modern Craftsman Podcast was born. If you are interested in being a guest, sponsor, or just want to know more about our show, fill out the form below. And don't forget to subscribe to our newsletter for exclusive content and updates.